well packaging and all products are in good condition. Thanks Seller. Everything was fine!👌 Reliable seller. The best sun base ever I've tried. Fast delivery, well packaged, genuine product. 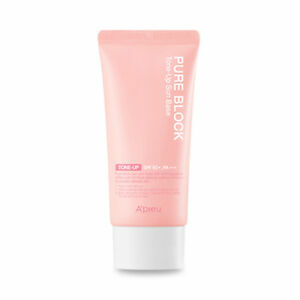 It bacame one of the favorite SPF cream after the first use. I've repurchased since then.